Kodak's Kodachrome Magazine Now Available in the U.S. Announced earlier this year at CES 2017, Kodak's Kodachrome Magazine is now available for sale in the United States. 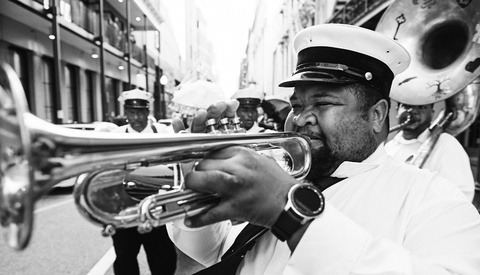 Kodak's new publication is coined as a "new journal for anyone who loves art, film, and analog culture... Each issue, we bring you stories and conversations from around the globe that showcase our shared fascination with creation, craft, and inspiration." The cover design alone is quite tantalizing, though at $20 plus shipping, it's a bit steep. 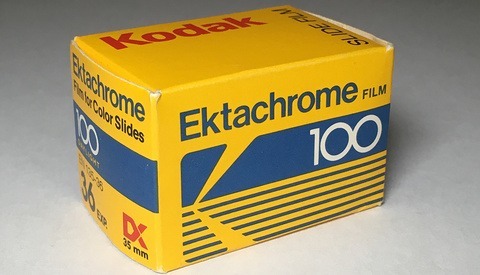 For the same price, you can get a few rolls of Ektar 100 color negative 35mm film at $6.75 per roll, or Kodak Professional Tri-X 400 black and white film for $4.95 per roll. Like so many photographers, I wish even more of this were a return of Kodachrome 35mm film, from which the magazine takes its name. 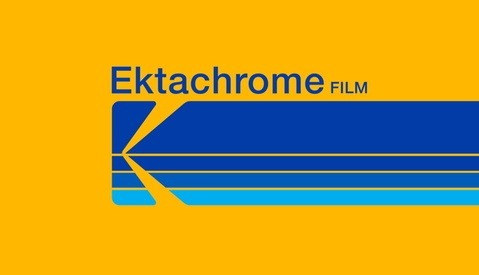 I have a few unused rolls of 35mm Kodachrome 64 film in cold storage and no idea what to do with them, but I'll have to settle for the greatly anticipated reissue of Ektachrome film when it becomes available. 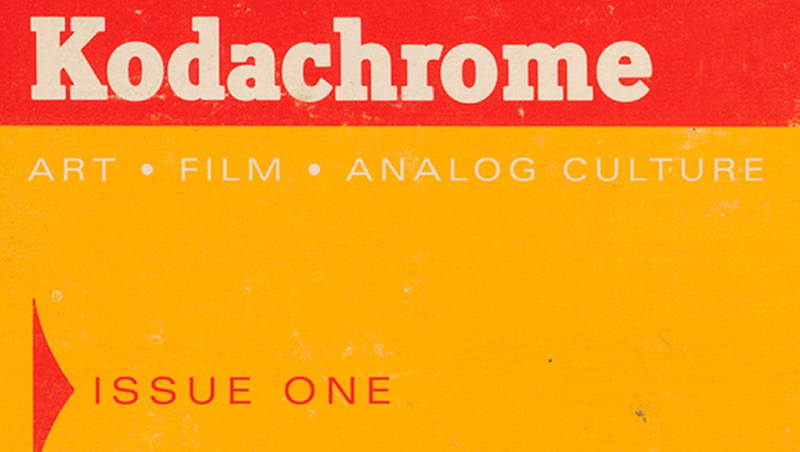 You can order your own copy of Kodachrome Magazine on the Kodak online store. Kodachrome magazine. A WTF moment if I ever saw one. Lets hope this is hinting at greater things film-wise. Yeah I'm all for hoping for greater things in the film world, too. You can process your Kodachrome film in B/W reversal chemicals, to make really fine B/W slides. I have done this. It is unlikely the Kodachrome process will be resurrected, because the dyes are added in processing (unlike other subtractive color processes) and the production processes to make these dyes have been shut down. The low demand for Kodachrome processing would not economically justify the expense of resumed dye production. Also, special machinery is required as there are multiple reversal re-exposures. There is very little existing Kodachrome machinery left - maybe Dwayne's Photo still has theirs, but I would wager most Kodachrome machines have been scrapped. That's probably what I'll end up doing - thanks Roger!